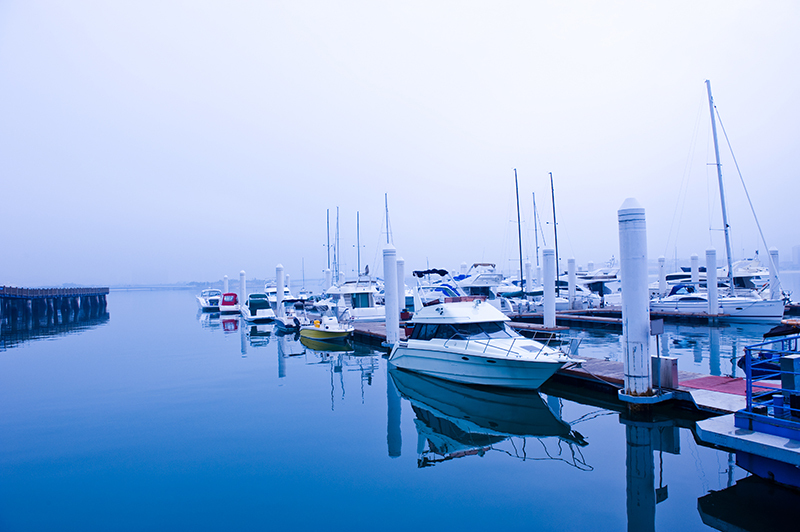 Interested in purchasing a Express Cruisers Yacht? Send us a message below and we will help you with the process. 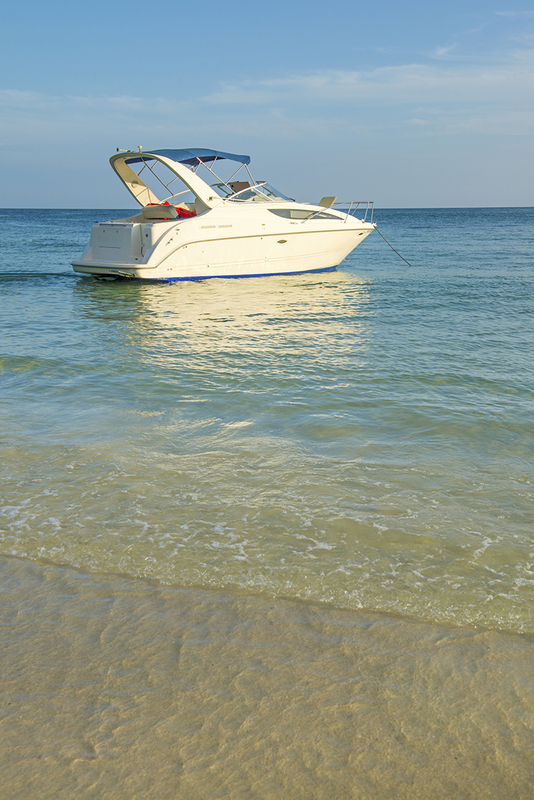 Otherwise known as cabin cruisers, these large sea vessels utilize a variety of creature comforts to make your next excursion a pleasurable one. 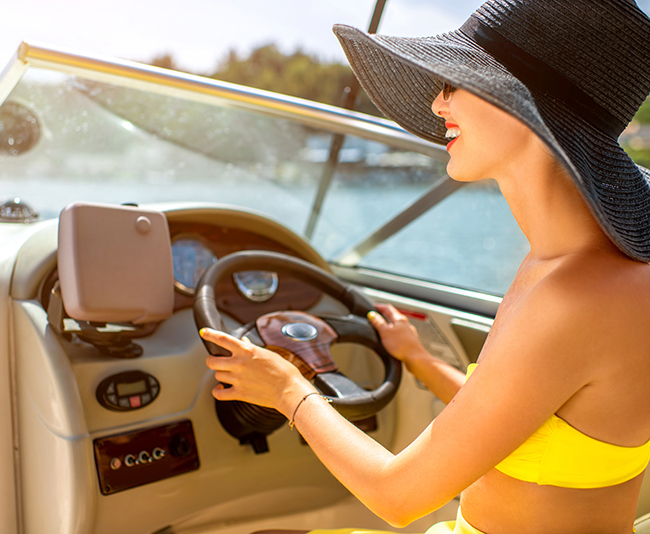 Air conditioning, heated water and electrical power are all things that these cruisers can provide using an on board generator. Some express cruisers can also feature inboard or outboard drives, giving captains superior control and navigating potential. 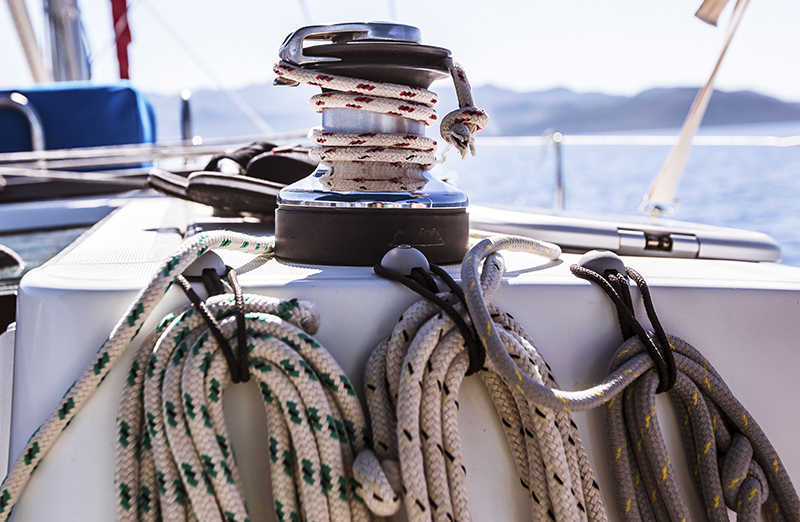 With this kind of onboard power the rudder allows the captain to power ahead through rough or choppy water. Often ranging between 24 and 75 feet, express cruisers are a great time on the open sea no matter what kind of party or trip you are planning. Larger cruisers can be more difficult to pilot, and are recommended for more experienced captains, especially during docking. 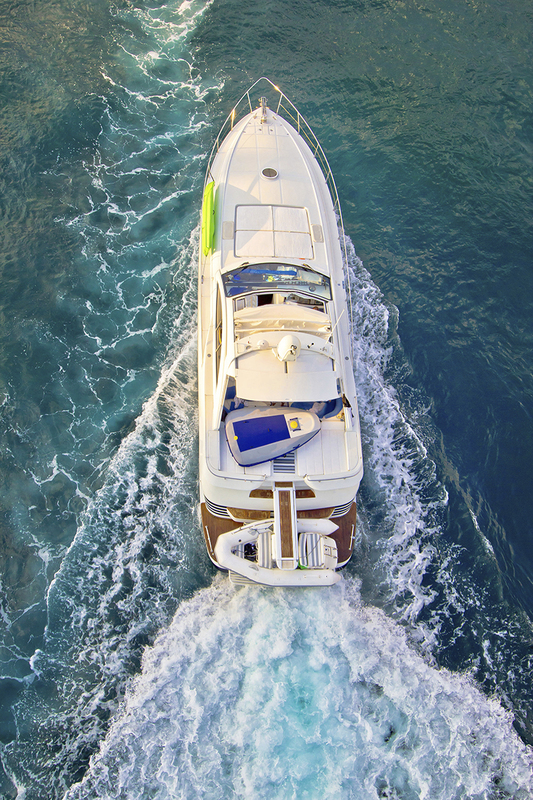 Many luxury cruisers are built from fiberglass to optimize performance, and many modern designs have many ways to upgrade them. 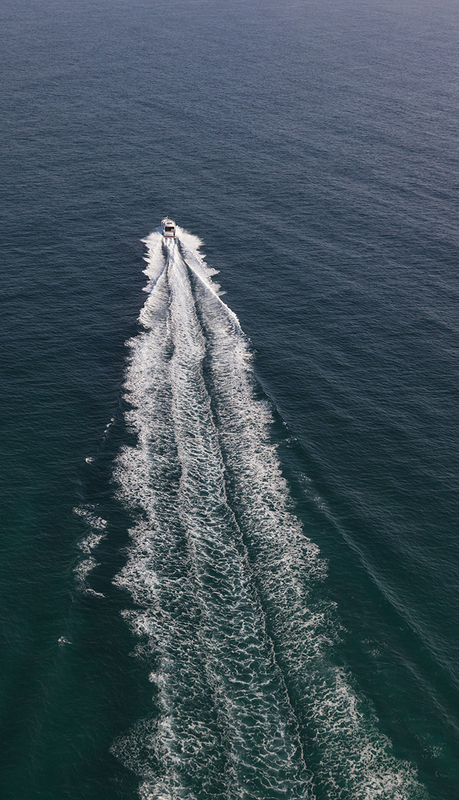 Because of the popularity of these vessels, many manufacturers make new and exciting ways to improve the deep sea experience every day. 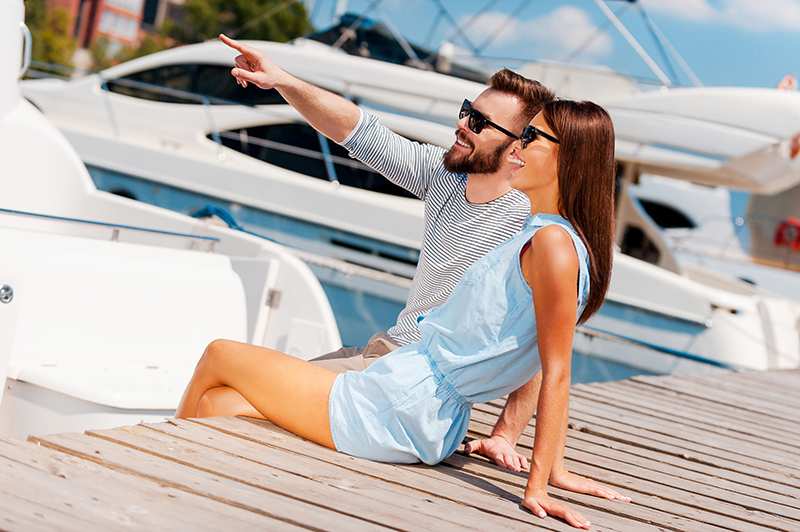 When shopping for an express cruiser look for the yacht broker that carefully explores every aspect of your ownership needs. Some of the best yacht brokers in the world will provide you with a fully customized experience, from pre-purchase, to options and styling.